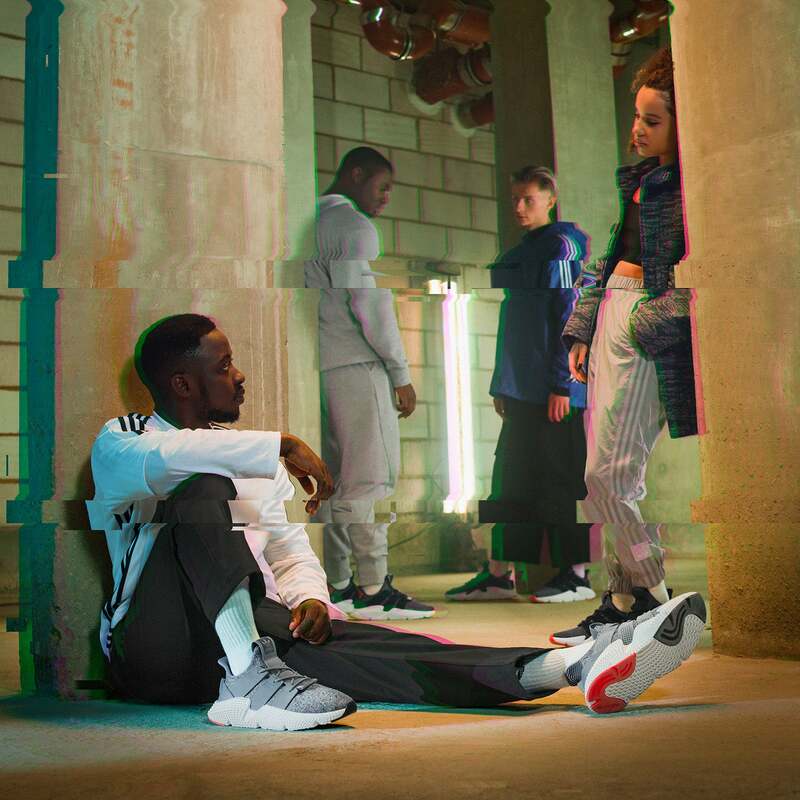 Inspired by global street style and created for sneakerheads, Prophere shoes launch the next era of streetwear with an unexpected look fuelled by a strong adidas identity. 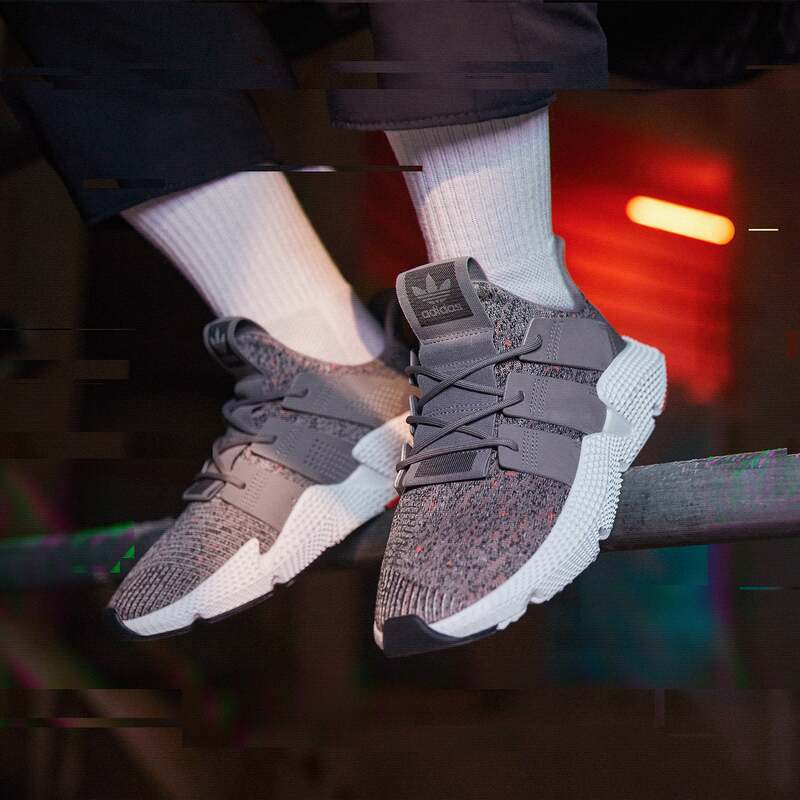 Inspired by classic designs, the knit upper shows off assertive nubuck 3-Stripes and embroidery at the toe. An elastic collar makes these shoes easy to take on and off. 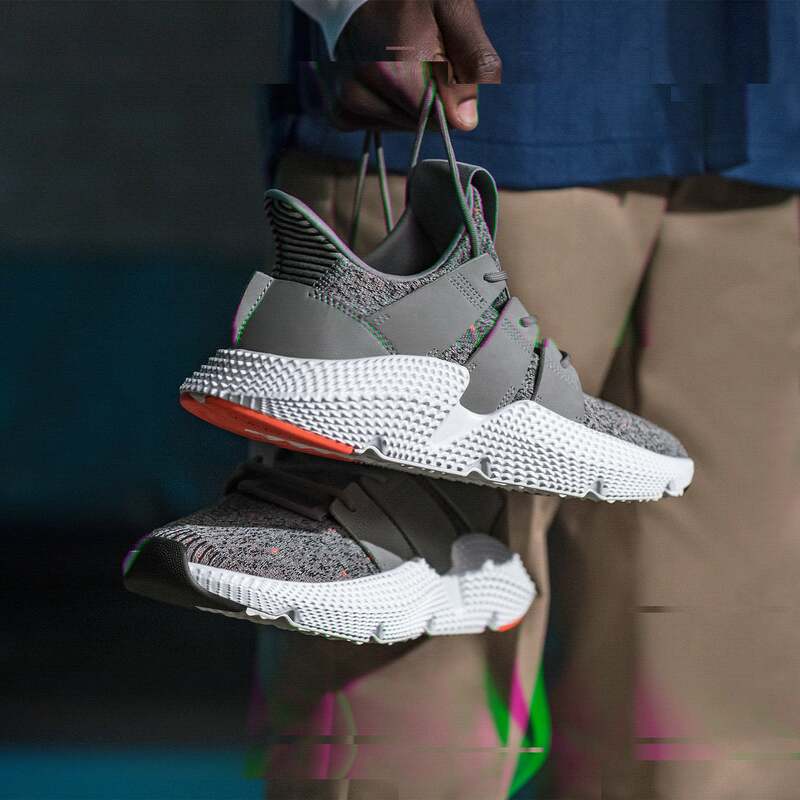 The midsole features a sculpted sidewall for a look that’s as bold and brash as the urban landscape. 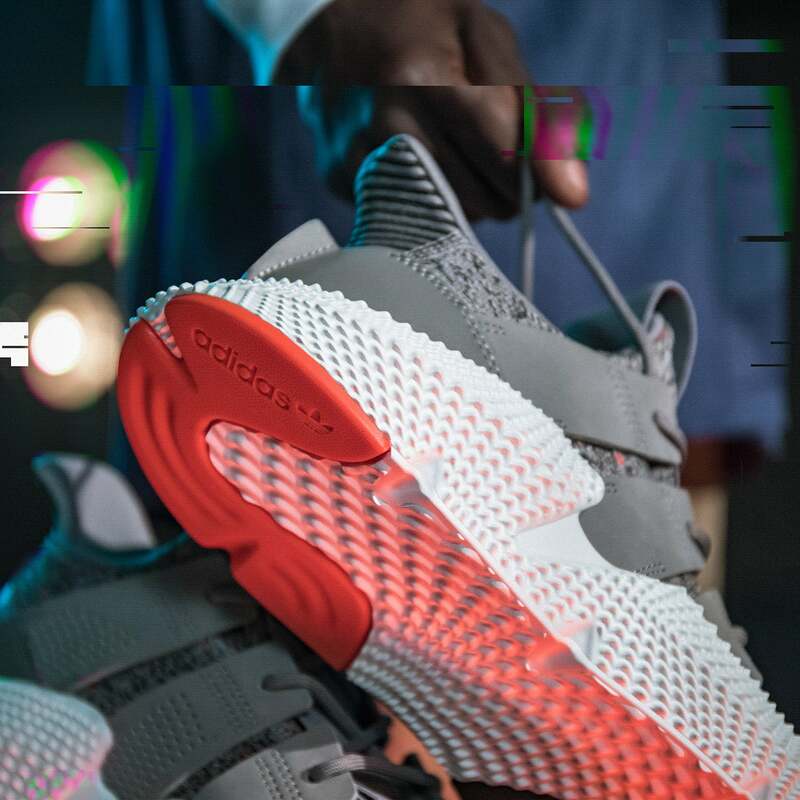 The adidas Prophere will be launching ONLINE on Tuesday 26th December at 00:01GMT here.